Stephanie Blythe as Mistress Quickly in Falstaff, The Metropolitan Opera, 2013. Photo: Ken Howard/Metropolitan Opera. Blythe recently finished a run of La fille du régiment at The Atlanta Opera, where she sang the Marquise de Berkenfield. The Marquise is a bit of musical and dramatic sorbet amid the heavy roles that fill her schedule - Fricka (Das Rheingold and Die Walküre), Ulrica (Un ballo in maschera), Azucena (Il trovatore), Baba the Turk (The Rake’s Progress) and Dalila (Samson et Dalila). Stephanie Blythe (Marquise of Berkenfield) in La fille du régiment, The Atlanta Opera, 2018. Photo courtesy of The Atlanta Opera. 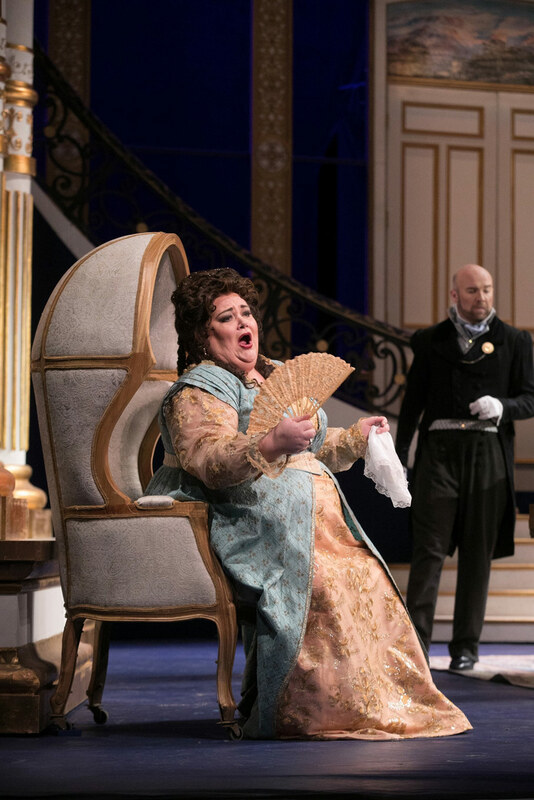 Finding where the jokes should land is no doubt some levity for Blythe; but Donizetti’s opera also has a function in her grand plan for variety. 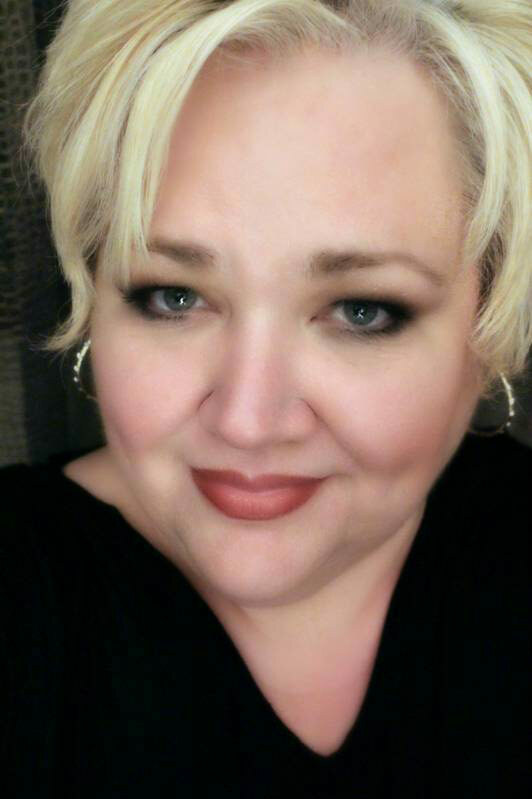 “Lately I’ve been moving back to Early Music and bel canto, and I’m really happy with it,” she says. Operas like La fille du régiment demand an instrument that’s in shape, and Blythe finds the style demanding in just the right way. “You have to keep your technique reasonably healthy to do it,” she says. Of course, with each return to any role or style, Blythe pays new attention to how her voice takes to it. “I have a very different voice now than when I was younger,” she says, though she can still trust her instrument to tell her what roles will suit her well. 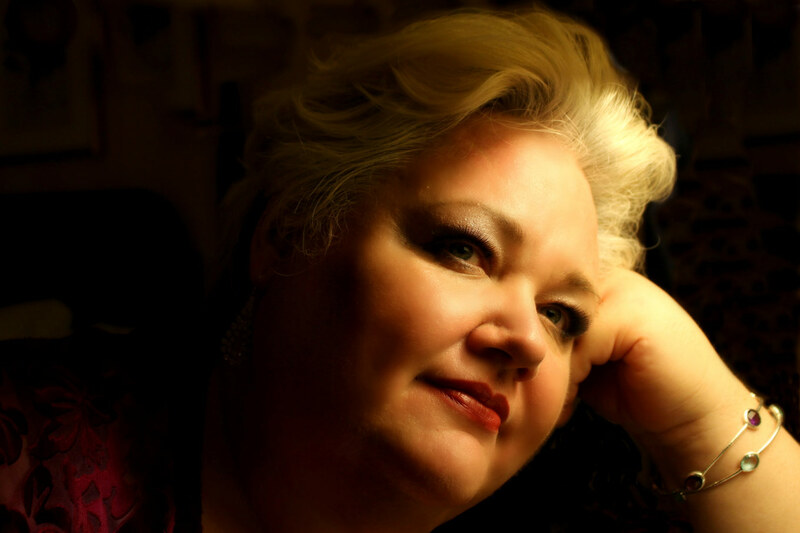 That kind of awareness is a trusty tool for any singer, and in particular Blythe, who says, “What I’m looking forward to most is the next new opera.” New work has been an important part in Blythe’s career, including her notable portrayal of Gertrude Stein in 27, the opera by Ricky Ian Gordon and Royce Vavrek. “There is so much good music being written right now,” says Blythe, excited to see such a change from the 20th-century output of North American music. Upon hearing of the recent death of American composer Richard Hundley, Blythe found his entry on SongOfAmerica.net, and learned that in 1987 the Carnegie Hall International American Music Competition designated Richard Hundley as one of just twelve standard American composers for singers. Stephanie Blythe, a self-portrait by Stephanie Blythe. Perhaps it’s a chicken-or-the-egg situation, but composers are writing in a more friendly way for the voice at the same time as contemporary music has lost its negative connotations. She taught herself to play two years ago, and her curiosity has quickly grown into an obsession. “I own twn ukuleles now,” she laughs. She bought one for her nephew and one for her sister, investments that pay off in sheer happiness. So, when she brings to high profile stages like Carnegie Hall a mix of her decades-long, internationally acclaimed voice, and her from-the-heart ukulele strumming, Blythe seems to have found the real point of it all.